We all want our children to succeed in everything they do. Reading is by far one of the most fundamental and important steps in a child’s education. If it wasn’t for reading, you wouldn’t be able to absorb the knowledge offered in this post! To that end, it is important to do all that you can do to help prepare your child for learning how to read. 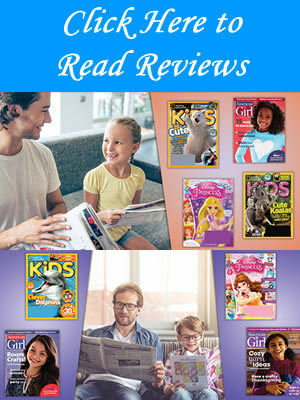 In this article, you will get some hints and ideas that may help speed the process along and ensure that your child is a success in their reading efforts. When should you start learning to read? The process of teaching your child to read starts when they are only an infant. As soon as a few months after birth, children can learn to differentiate pictures and words, so you should do your best to show them picture books while they are young while pointing to various objects in the book and saying their names. This will help to ready their young brains for the associations that they will have to make when they begin to learn how to read. My youngest is a little over 1 and he loves to sit on his daddies lap as I read a story and talk about the pictures. When a child grows to between the ages of four and seven, they start to recognize the words that are present on a page. When this stage begins to occur, it’s important to do all that you can to spur your child on towards the pursuit of learning to read. Most children learn a brand name or a corporate logo in modern-day-society before graduating to the written word, but it is an important step that you should recognize. At this point, when you are reading to your child, be sure to take your time going over the story and pointing to the words as you read them allowed. 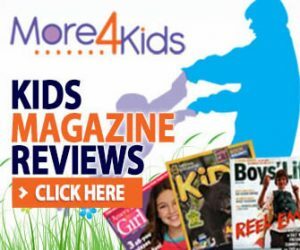 You may even want to consider going back and reading the same pages a few times in a row as your child develops so they can get a better idea of how words sound and how they look on a page. During this stage, reading to your child is a key step in their development. That’s not to say that you shouldn’t read to them earlier – it’s just important that you take a little time out of each day in order to read them something. Once children begin to get the feel of words and pictures, you can quiz them on some of the words, pointing to them and asking them what the word is and what it means. 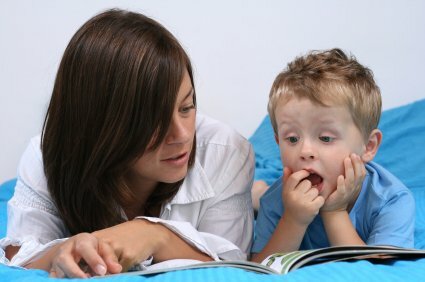 You may want to consider rewarding your child for their successes in reading, and eventually, after your child has developed their reading skills to a significant point, you can begin to have them read a small story to you. That way, you can see where they are having ‘sticking points’ in their reading efforts and you can work towards coaching them through it. If you ensure that you take the time to go through these steps before your child reaches elementary school, you will have performed a great duty in that you will have made the quest for reading much easier on your child. Remember to keep a light tone with your child and encourage them that reading is a fun activity, and you’ll do great!